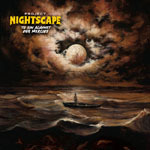 As one of the most unique and diverse releases we received in the last few months, today we have Project Nightscape and their 13-track opus “To Sin against our Mercies”. 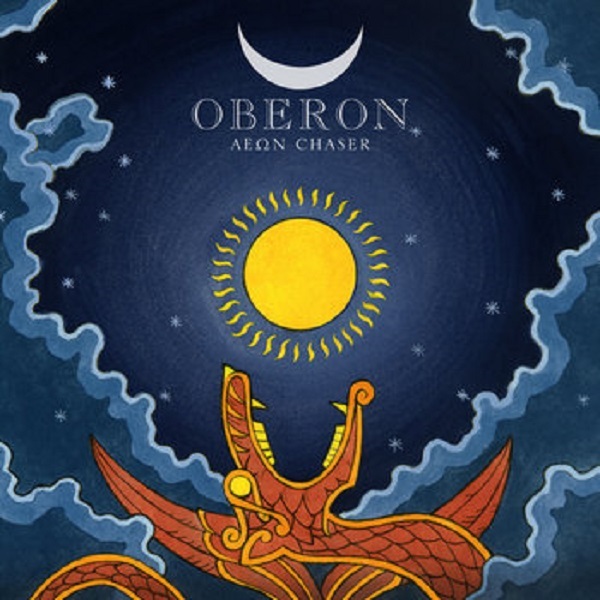 In a similar fashion than Ayreon and Beto Vazquez Infinity, this album is a concept release and features a very wide variety of musicians allowing for very diverse styles to be played. Mostly varying between Progressive Rock/Metal, this release has very memorable tracks that are quite catchy and expertly crafted. With the lyrical/story concept crafted by David W. Edwards and the guitar work crafted by other than Tony Gaglio, this release opens with the hard rocking “(Living in) Sacred Time” and the Heavy Metal anthem “Only Reason”. Continuing the album’s story after an interlude, we have proggy Rush-like “Now Silence!” and the ballad-esque “Inmortuorum Memorias”. As you could tell, the music varies from track to track but the songs are very well aligned to match the album’s lyrical progression. 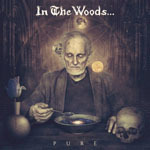 As THE most awaited release of 2016 for us, today we have the pleasure of reviewing the return of In The Woods… with “Pure”. Having influenced hundreds of bands over the years with their visionary music and style, this band finally reformed back in 2014 - after 14 years of hiatus. Featuring over 67 minutes of music, this release perfectly delivers the traditional In The Woods… experience but not without a more refined an evolved sound that puts them right back in the map, picking up exactly where they left off. 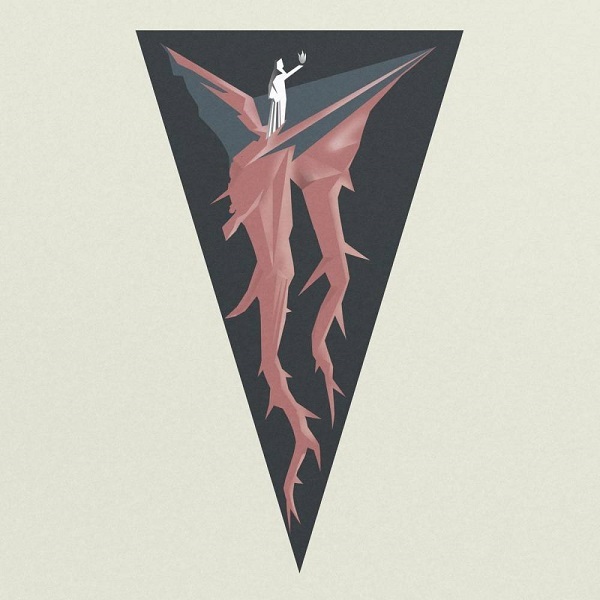 Opening with the soaring vocal arrangements of “Pure” alongside a very moody and engaging instrumentation, the band will instantly transport you to their unique world. 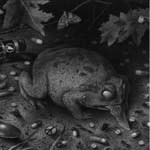 With British singer James Fogarty at the helm, instant comparisons to Jan Transeth can be made, but Mr. Fog has a more dynamic range and brings his own style into the mix. For those of us that enjoyed the experimental nature of the band, they quickly deliver the atmospheric and dreamy “Blue Oceans Rise” and “Devil’s at the Door” to hook the listener further in. As one of the most anticipated releases of 2015, Jess and the Ancient Ones return with their sophomore release “Second Psychedelic Coming: The Aquarius Tapes”. Moving away from their Doom influences and fully embracing the psychedelic/progressive side of their sound, the band delivers nine enigmatic tracks that will intoxicate all fans of the band and the genre. Greatly improving over their first effort, this is one release that nobody will want to miss. Opening with the creepy playfulness of “Samhain”, the band set a very enigmatic mood with funky samples and a truly psychedelic vibe. There are some parallels to bands like Purson, but with the signature JATO style. Jess’s mesmerizing vocals do a great job in setting a very mellow and dark mood on tracks like trippy “The Flying Man” and super catchy psychedelic anthem “In Levitating Secret Dreams”. The band truly travels in time with a very organic and natural sounding recording, allowing all the sounds captured to be truly authentic sounding. 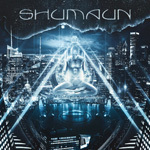 Arriving today from the USA we have Shaumaun and their progressively oriented mash up of musical styles. In their self-titled debut release, the band presents twelve very melodic tracks that are a bit contrasting from each other, but full of promise, excellent ideas and solid execution. 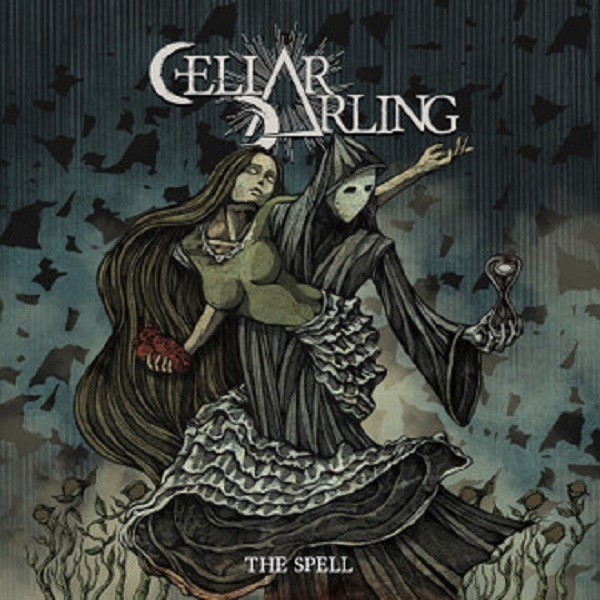 The album opens with the proggy “A New Revolution”, which is a very entertaining piece that ultimately is just a warm-up for what is to come next. “Miracles of Yesterday” and “You and I Will Change the World” have a more radio-friendly and mainstream vibe, with loud rhythm guitars and solid leads. Being very catchy, this last song has some cool passages, but it also tries to incorporate too many elements, making things a bit awkward when they should have stayed simple as the track’s hook is pretty solid. 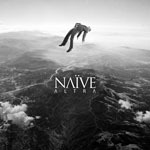 Arriving from France, today we have a very interesting and different release titled “Altra” from a band called Naïve. Mixing Progressive Rock/Metal influences with some trip-hop, shoegaze, and tons of electronic elements, they manage to create a very unique and dramatic cinematic experience in this album. Being more of the commercial-friendly spectrum of things, this release is quite mellow and perfectly enjoyable on a rainy day. Opening with the playful “Elevate/Levitate”, we are instantly treated to a very well put together track that nicely navigates through multiple moods and different soundscapes. With every track featuring soaring vocals and powerful guitars, this French trio has developed a very unique and solid formula to deliver high-quality songs like “Yshbel” and the excellent “Mother Russia” to name a few.